One of the first 'rules' of photography we all learned was to always hold your camera steady. Well, some rules were made to be broken! Vertical pans of static subjects definitely breaks this rule because the camera is deliberately moved during exposure. This is a fun technique to try in the harsh light of mid-day. Why? Because the contrast between light and shadow is too harsh to make striking images. 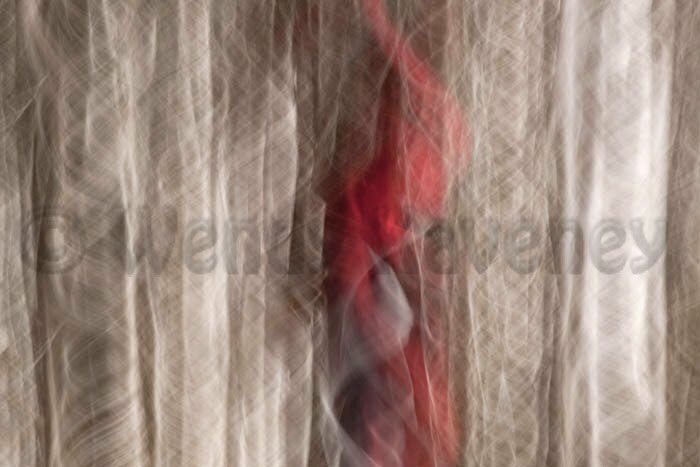 Panning static objects in harsh light causes the contrast to decrease and the colors to blend across your sensor often producing pleasing abstract images of lines and color. 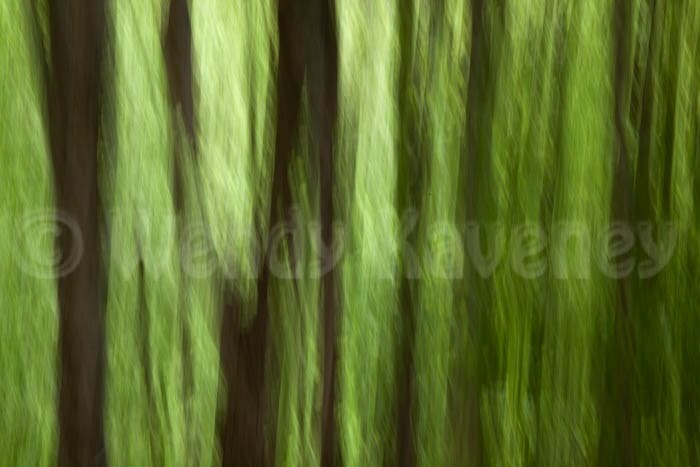 The image above was made on a spring afternoon in the Smoky Mountains when the trees were green with new growth. The technique of panning static subjects is worth exploring. It's fun to do and the results are often pleasantly surprising. However, don't limit yourself to just stands of trees as I have featured this week. 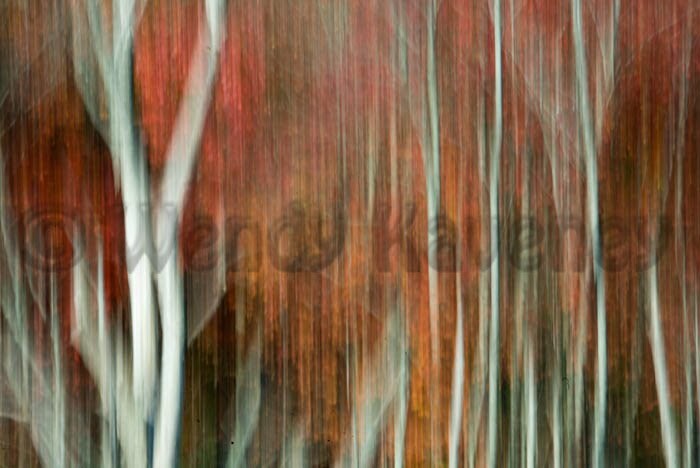 Try panning any colorful scene and see what wonderful abstracts you can create.